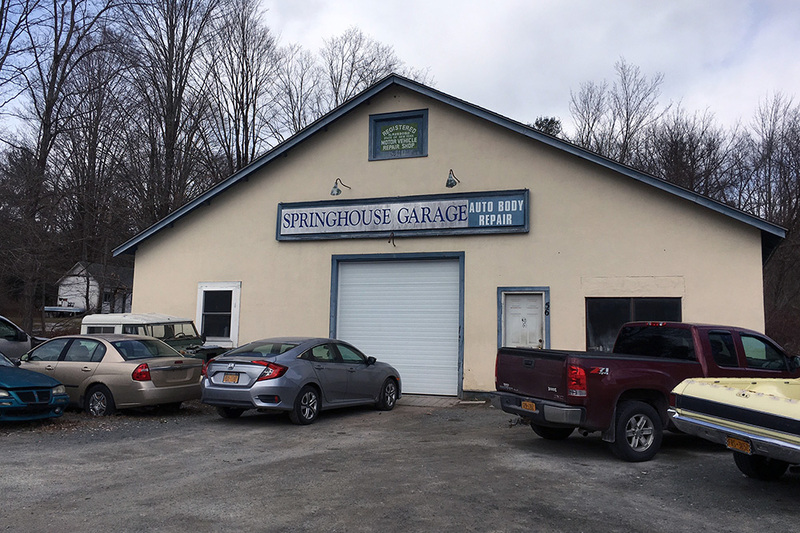 The Springhouse Garage is the premier Autobody Repair Shop in the tri-state area. You can rely on our service for every kind of collision, bodywork, and paint repair. When you come here to the Springhouse Garage, we guarantee quality, and the reliable service your job deserves. 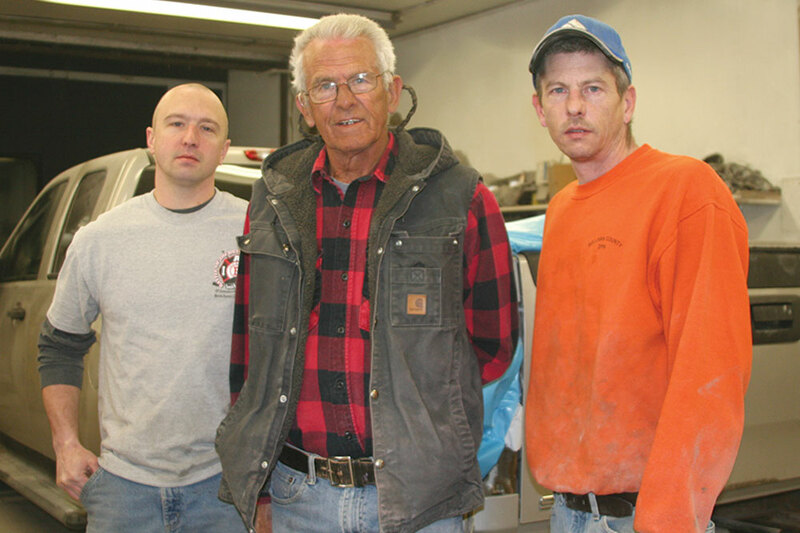 This is a family run business, built and owned by Barry Blaut, who continues to provide the same first class service for over 50 years.